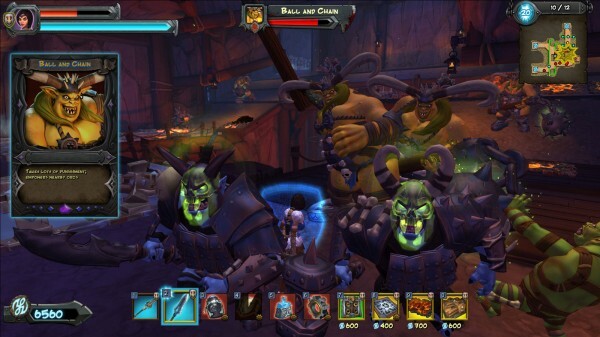 One of our favorite anti-orc games in the world, Orcs Must Die! 2, releases its second booster pack today on Steam. We can’t stress enough how important it is to slay some orcs, and we can’t stress enough that there will be new ways and places to do it. She ain’t no ball and chain! The new “Family Ties” booster pack is the second released by Robot Entertainment. It features three new maps, some new endless mode conversions, new weapons, costumes, and even a new enemy. Orcs Must Die! 2 is a great sequel which includes co-op play – a feature that many people believed was the only thing the first game lacked. It’s great to see Robot Entertainment continue launch new content for one of the more memorable orc-slaying characters we all love.